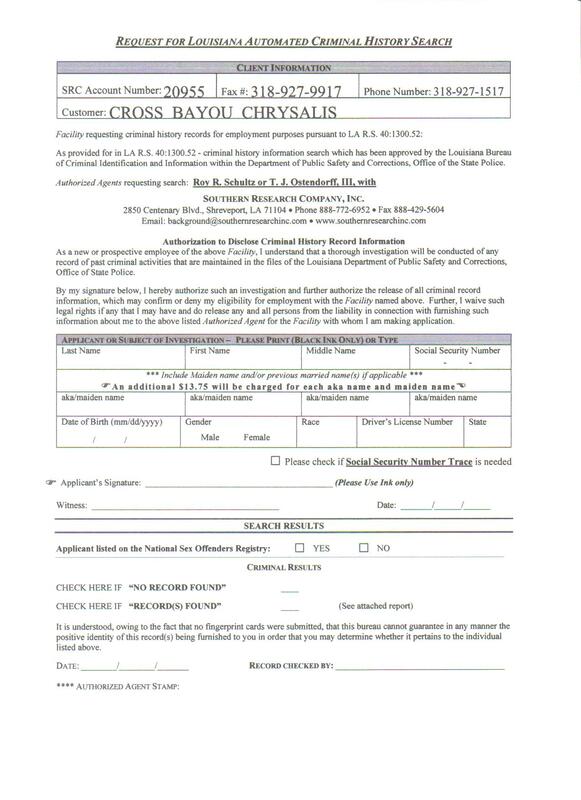 If you choose to Fill Out a form, (recommended), select that option, fill out the information and submit the form. You will have a form (already filled in and readable) that you can print out , then sign. If you attended a 3 day event in another community and would like to join the Cross Bayou Emmaus Community, we would love to have you. and come to our next gathering, or tell someone in our community that you have filled it out. and mail it to the address on the bottom of the form. These forms print correctly when using Internet Explorer, Microsoft Edge, and Google Chrome. Mozilla Firefox prints an extra blank page. Do your pilgrim a favor and fill out and print their application for them. Have them sign it, then mail it for them. The registrar will thank you for your efforts. Print a blank application first, to know what information is needed. Your first act of agape! 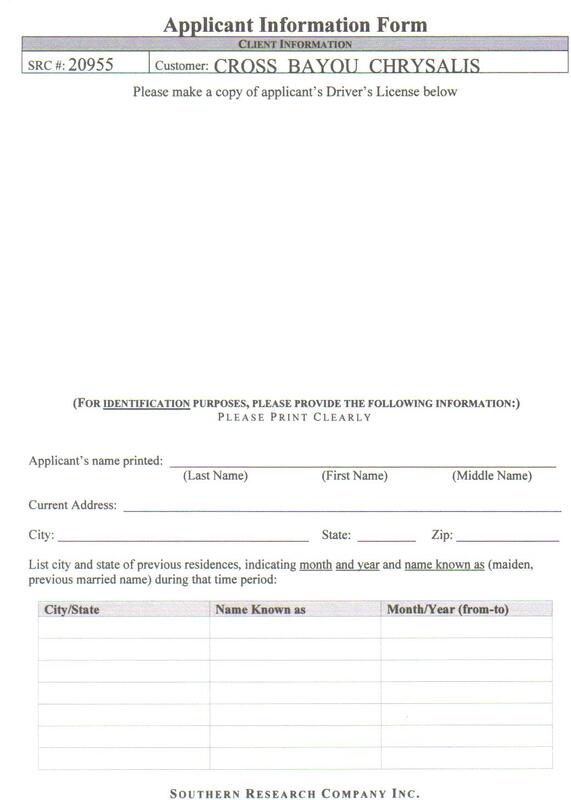 As you fill out an application, you will be asked to PRINT it and mail it to us. We must have your signature, along with payment for your application to be accepted. You'll need Acrobat to view these applications. Click here to download Adobe's Acrobat reader.